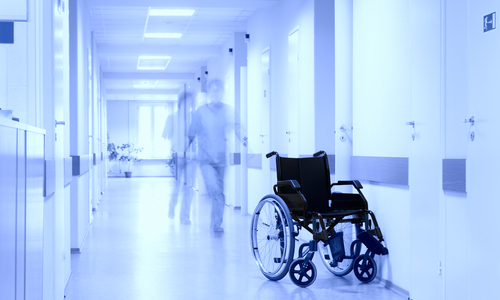 Spinal injuries are extremely traumatic, as they often result in paralysis. They can occur whilst playing sport, at work or in a road traffic accident. The damages awarded will far exceed those of an average personal injury claim. If you have received a spinal injury as a consequence of someone else's fault, then you are entitled to compensation. You will also need assistance with rehabilitation. Our lawyers are here to help cover all areas of your claim.